As of September 1, 2015 the fines and penalties for distracted driving have increased. Novice drivers will not be subject to demerit points. Do not plead guilty. Consult a Brampton criminal lawyer to fight your charges. 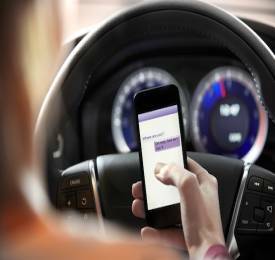 A Criminal lawyer Brampton can raise a defense for your distracted driving related charges.